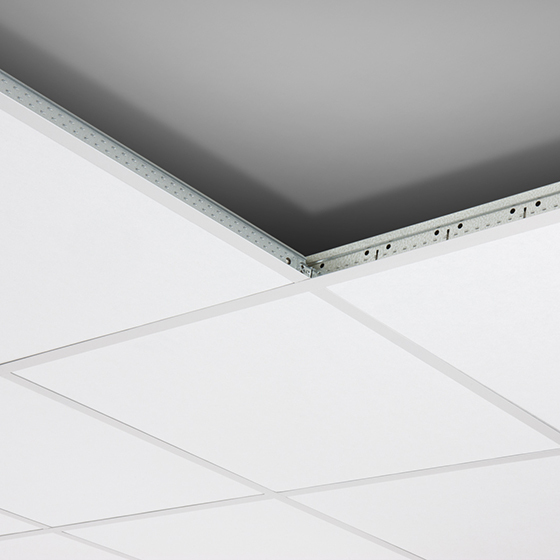 PARAFON Reflex is a sound-reflecting, low-absorption suspended ceiling tile and can be used as part of a suspended ceiling when audibility and speech intelligibility needs to be improved, such as in lecture halls, classrooms or music rooms. The surface is covered with Classic coloured glass-fibre felt. Parafon Reflex offers the highest fire classification – A1 – in accordance with EN 13501-1 and has a core of non-combustible PAROC mineral wool that remains dimensionally stable even at very high temperatures in the event of a fire. Sound reflecting, low sound absorption. 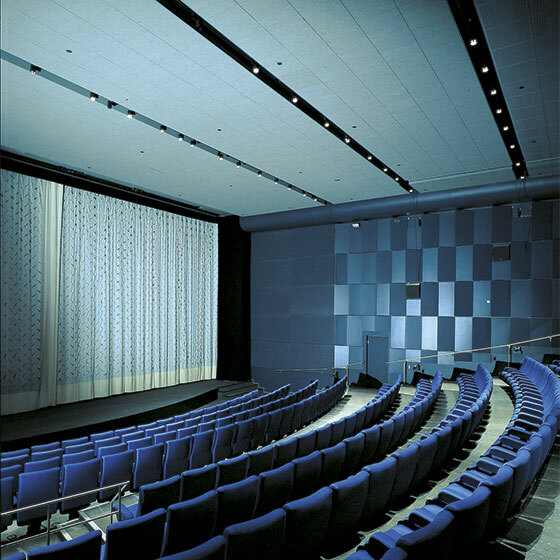 Installation with Armstrong Prelude suspension system, as a part of a sound absorbing ceiling as Parafon Classic. Reflex tiles shall be placed over the area from where the sound will be distributed.